Edison has proudly hosted the U.S. 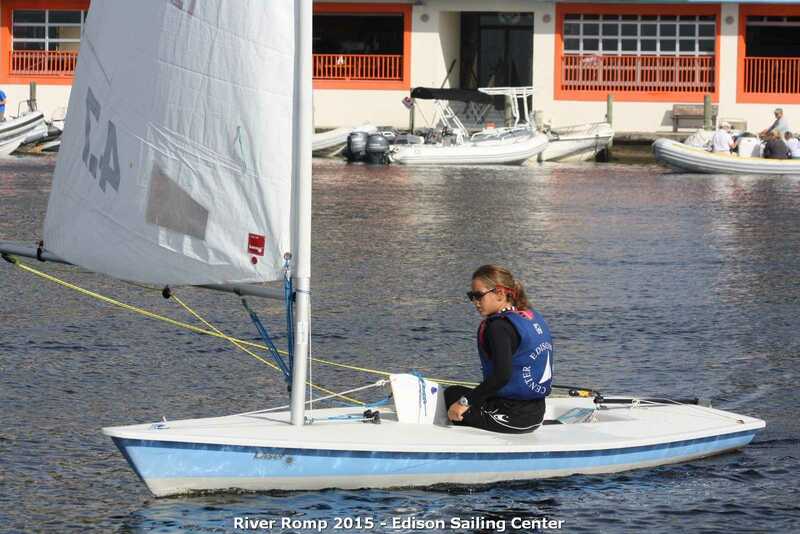 Junior Olympic Regatta – the River Romp – since the ’90’s, and welcomed many sailors who went on to be serious competitors throughout the one-design classes in the SE Region and beyond. We’ve welcomed Olympic sailors, class champions and those for whom sailing is simply fun. If you live in Florida, you cannot have escaped the news about the changes in the water quality. Very few places have avoided the impact of red tide or the algae blooms that have triggered an intensive conversation among sailors, the marine industry, and businesses negatively affected by these changes in our water. The positive from all of this is that is has created a conversation that is raising questions we should all be asking and for which we should be voicing the need for long-term solutions. In speaking with several of our “regulars”, we understand the reluctance in attending our regatta. When it comes to the health & safety of our children, there is no price tag – they are simply too precious. We respect the decision of the overwhelming number of families who have graciously and honestly expressed their concern about our event – because of the water. 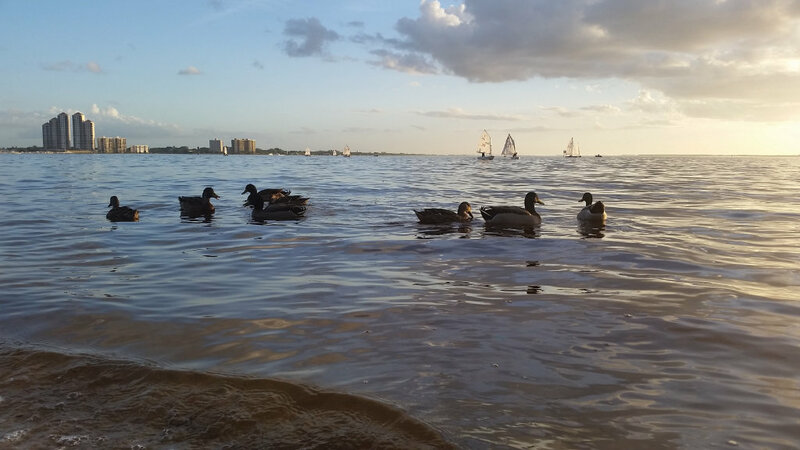 Our water on the north shore of the Caloosahatchee has returned to its typical shades of blue, with the occasional hues from tannins, and our own sailors returned to the water three weeks ago. “Our” ducks are swimming happily and the beach is filled with shells. Please watch for a new section on our website that will be devoted to the environment and clean water. And plan to attend River Romp next year – October 19 & 20, 2019. 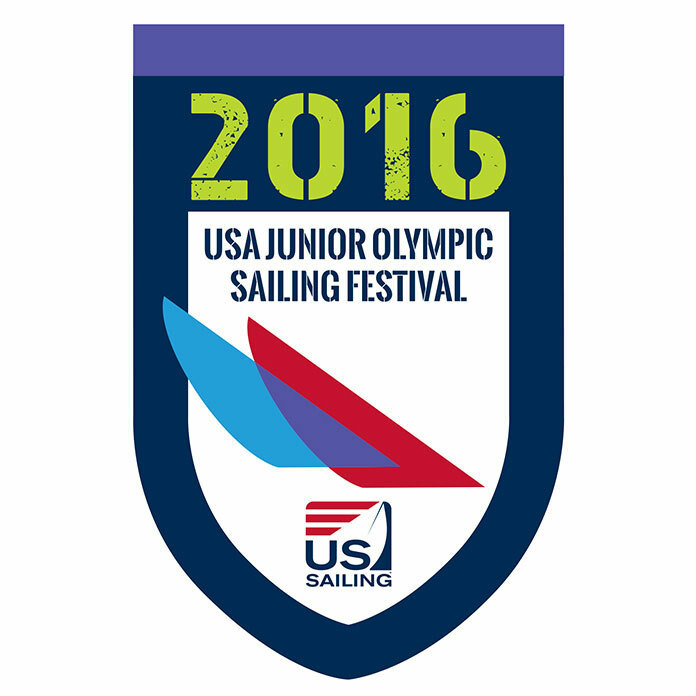 We encourage everyone to register for US Sailing Martin County’s JO in December! Jensen Beach/Martin County is a great host. Let’s go sailing!